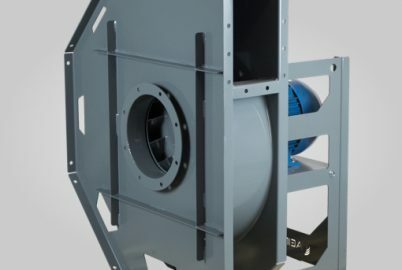 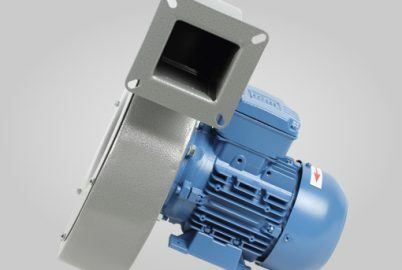 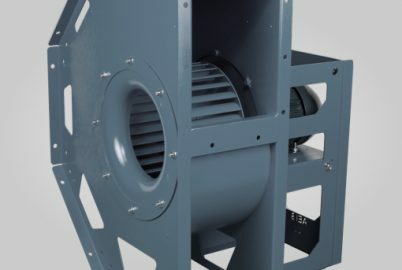 AEIB designs and develops industrial fans made to measure We design all the parts that make up each fan, including fan turbines from beginning to end. 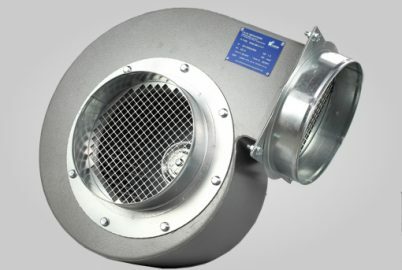 We design reaction-impulse or even radial turbines that can reach a very high air flow. 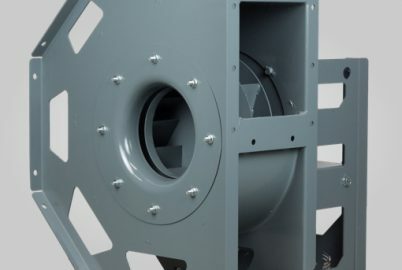 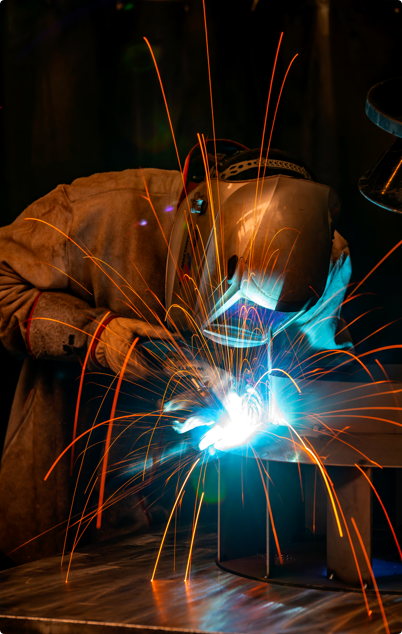 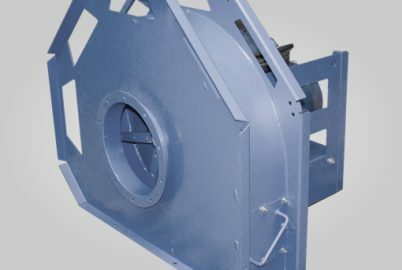 Depending on your needs, we are able to design turbines with welded, radial or special blades with either a single or double flow allowing the system to work at low or high pressure. 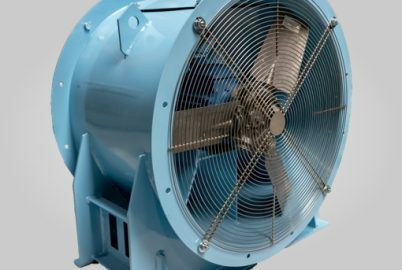 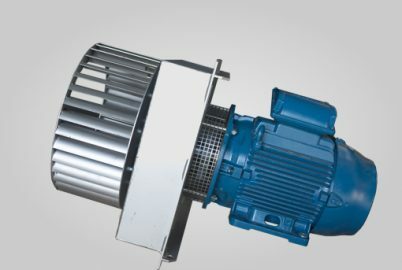 Our fan turbines are made of steel, 304 stainless steel, 316L stainless steel, aluminium and other materials according to specifications.